Announcing a New Restaurant at The Navy Yard! PIDC is pleased to announce that the Vetri Family will be opening a new, full-service restaurant and bar at The Navy Yard. 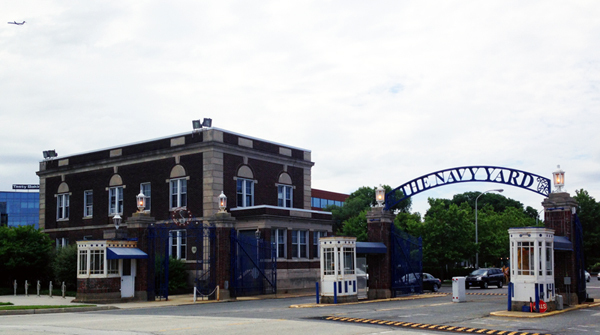 https://www.navyyard.org/theyardblog/wp-content/uploads/2013/06/B500_600.jpg 335 600 The Navy Yard https://www.navyyard.org/theyardblog/wp-content/uploads/2019/02/Navy-Yard-Logo.jpg The Navy Yard2013-06-17 14:51:592013-07-30 12:07:59Announcing a New Restaurant at The Navy Yard! 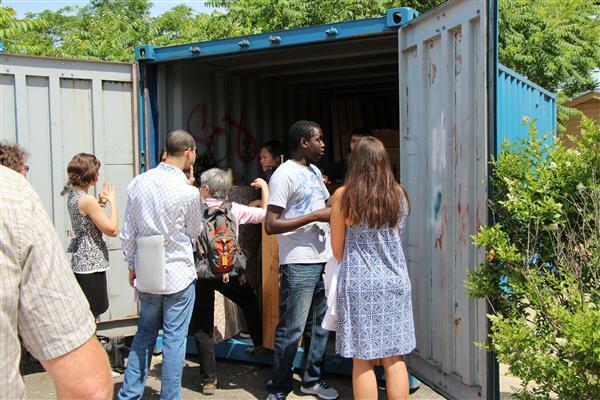 The school year has come to a close at the Sustainability Workshop, a project-based school at The Navy Yard that challenges Philadelphia public school seniors to solve the world’s toughest problems. The organization celebrated the end of the school year on June 4th with a large exhibition event, where its 30 graduating high school students displayed the year’s final projects.